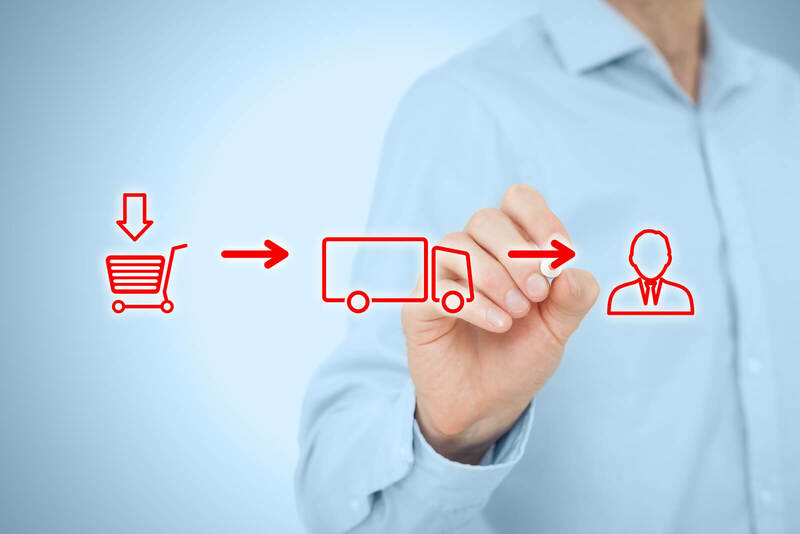 Logistics & Distribution is the process of strategically managing the efficient flow and storage of goods and services from the point of origin to the final consumption. The management of Logistics involves the integration of information, transportation, inventory, warehousing, material handling and packaging. Information Technology has potential to enhance the capabilities of a firm for sustained innovation of its business processes. There are a variety of technological trends and innovations that has influenced the use of information technology in Logistics & Distribution. From tracking delivery status via mobile devices, to undertaking transactions and executions via online applications and workflows, the industry has been able to leverage and create better and more personalized user experiences. 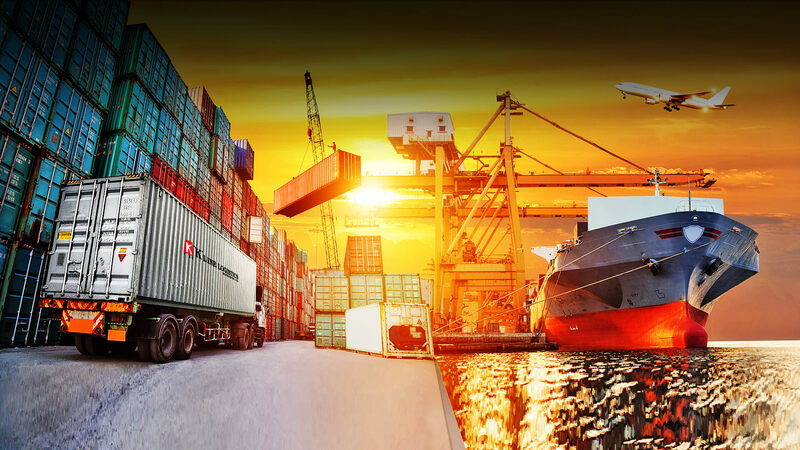 This has resulted in dramatic business benefits, including a reduction in operation costs, increase in speed, improved efficiency and transparency, and better collaboration and integration across the entire supply chain ecosystem.